Struggling with Facebook? 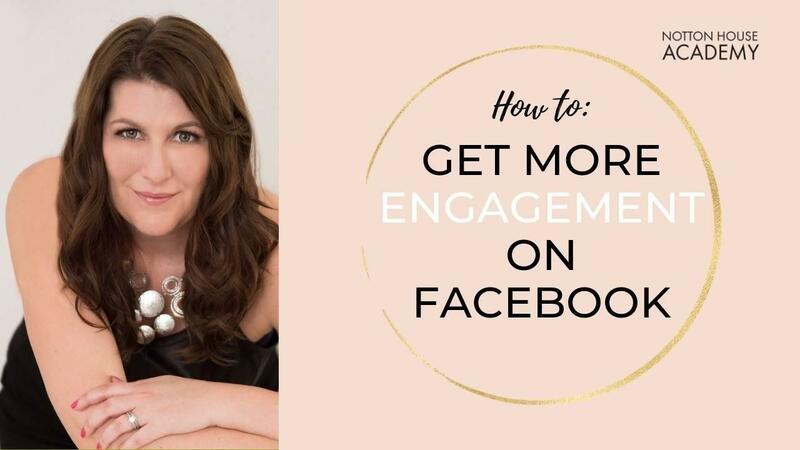 Here's how to get more engagement on Facebook for your Business! “I blog regularly on my Facebook Page and LinkedIn, but I’m not getting much (if any) engagement! The posts are useful and informative! I’m not sure what I’m doing wrong? What information would people want to see from a Virtual Assistant? Are my posts not being seen? Do you ever feel the same way? Do you spend hours, days or weeks creating great content only to get no engagement on it, no likes, comments or shares? I know the feeling. It’s happened to all of us at some point, but the good news is that it’s not your fault! It’s not that you are writing or sharing bad content. It’s that your content isn’t being seen! We all know that Facebook changes their algorithms on a regular basis and as such Facebook Pages have suffered immensely. Where you used to get a ton of interaction, you’re now lucky if you get one or two likes.. and that’s probably from your Mum. Luckily, there are some solutions and they are easier than you think. Share your post everywhere. And I mean everywhere. Your Facebook Page, Twitter, LinkedIn and Pinterest. But then think outside the box. Who are you talking to in your blog post? Who is your content aimed at? Where do those people hang out online? If you’re a Virtual Assistant, you are a B2B (business to business) company, so your clients are other business owners. Think about where the business owners are online. Are they in networking groups for your local area? Networking groups for the larger area and maybe even global groups. If your target market are spa owners for example, are there specific groups for spa owners you can share in or target your ads to? Perhaps health and beauty groups? People in your own networking groups may like to see your posts if it’s useful information for them, so check what rules they have about sharing your posts. The idea here is not to spam these groups, so check the rules first and only post on days you are allowed to. Spread your posts out during the day, week and month so you reach a larger audience. People who are on Facebook in the early morning may not be on at lunchtime or evening.